Is the first point of marketing approval for medicines in Australia a PBS listing or registration by the TGA. It has always been an uncontentious question with the universal understanding TGA registration and inclusion in the Australian Register of Therapeutic Goods (ARTG) is marketing approval. Maybe not according to one Department of Health official. The official was speaking at yesterday's public hearing of the Joint Standing Committee on Treaties on the Trans-Pacific Partnership Agreement, now more commonly known as the TPP-11. In response to a specific question, the official said PBS listing and not registration by the TGA was the practical point of marketing approval for a generic medicine for the purpose of patent notification. The statement was made as part of an argument against the need for a US-style patent notification system. However, it represents a significant departure from the long-held view under which TGA approval, and inclusion in the ARTG, has clearly represented the point of marketing approval because it is when medicine can be marketed and supplied. In response to a follow-up question from PharmaDispatch, a spokesperson for the Department of Health clarified the issue. 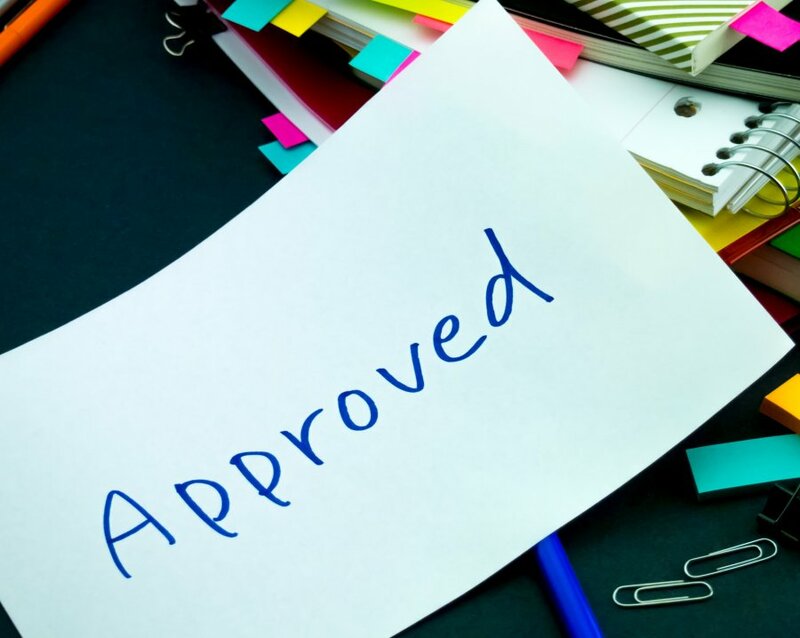 "Marketing approval for medicines is provided by the Therapeutic Goods Administration (TGA) upon entry to the Australian Register of Therapeutic Goods (ARTG)," they said. Yet the official was not that clear at the public hearing. Their statement at the public hearing was in response to questions about the call by Medicines Australia for Australia to implement a full system of patent notification as a way to prevent the government's current PBS-damages cases. The official said the time between listing on the ARTG and PBS listing was sufficient for patent holders to seek and secure interlocutory injunctions preventing reimbursement of the generic or biosimilar. They said PBS listing was the point at which a medicine entered the market. The Commonwealth's current PBS damages cases clearly show the time is not sufficient to fully resolve any patent dispute through the court system. The additional implication of their statement is significant because arguably it supports the Medicines Australia case for a longer data protection period. It means the current legislated five-year data protection period is far less because of the time it takes to secure PBS listing or, according to the Department of Health official, 'marketing approval'. Based on the official's statement, the effective data protection period for medicines in Australia could be just two to four years once the time taken to navigate the PBS listing process is taken into account. It also means Australia could be in breach of its obligations under the bilateral trade agreement with the US. The agreement explicitly requires a data protection period for pharmaceuticals of "...at least five years from the date of marketing approval by the Party." The research-based sector has consistently accused successive Australian governments of failing to implement a patent notification system as required under its bilateral trade agreement with the United States. The agreement requires that "...during the term of a patent identified as claiming that approved use, the Party shall provide for the patent owner to be notified of such request and the identity of any such other person." The US Food and Drug Administration maintains a list of products and current uses under patent in its 'Orange Book'. It will not grant marketing approval for a generic or biosimilar of a product that would infringe a patent listed in the 'Orange Book'. 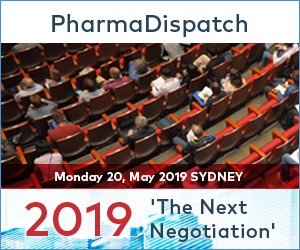 The system implemented in Australia imposes no real or substantive obligation on the TGA and only requires companies seeking approval of a generic or biosimilar to assert their product does not breach any patent. It provides patent holders with no real notification. As a result, in cases where they believe a listing on the ARTG breaches a patent, they are forced to seek interlocutory relief to block the supply of the generic or biosimilar pending an outcome on legal action. If granted, the interlocutory relief exposes patent holders to action by the Commonwealth for damages relating to PBS expenditure.